Even though we don't experience spring in the tropics, we're still affected by the changes in palettes, style and mood through the various launches geared towards celebrating the new season. In truth, the onset of spring is much more than a weather transformation, it's also an invitation to rejuvenation and experimentation. So why not join the fun? From the introduction of a new It bag to the release of a popular Japanese apparel's new collection, here's what's new this season. 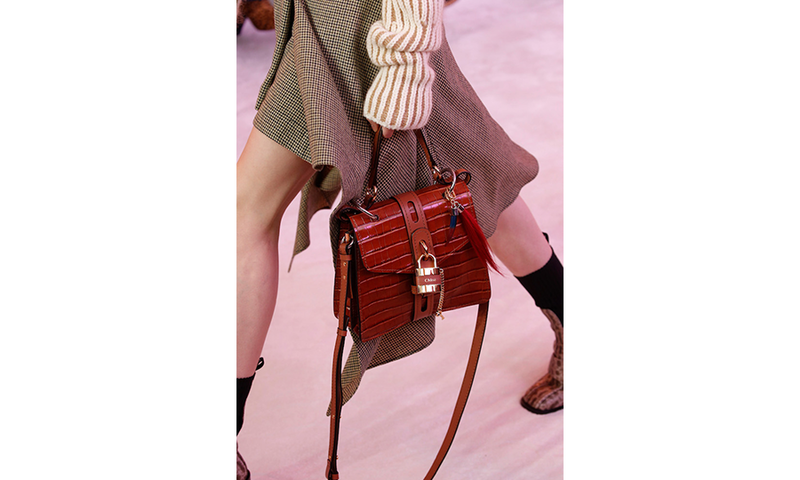 Chloé introduces Aby Bag as the statement bag for the season. Versatile yet streamlined, Aby is defined by a structured, upright shape and a cheeky padlock feature. The roomy interior and sturdy craftsmanship make it a great everyday bag for any gal. Aby Bag comes in block colours of sepia brown, motty grey, light cloud and black. It's a chic It bag for the budding It girl. Will you bring one home? Prestige Japanese denim brand Evisu just launched its Spring/Summer 2019 collection. This release is extra special because it features popular singer-songwriter and former EXO member Z. Tao as their brand ambassador. In this collection, revolutionary modifications over classic elements are a highlight. Touches of traditional Japanese culture are still apparent but the addition of street style influences from the West gives it a unique, edgy look. 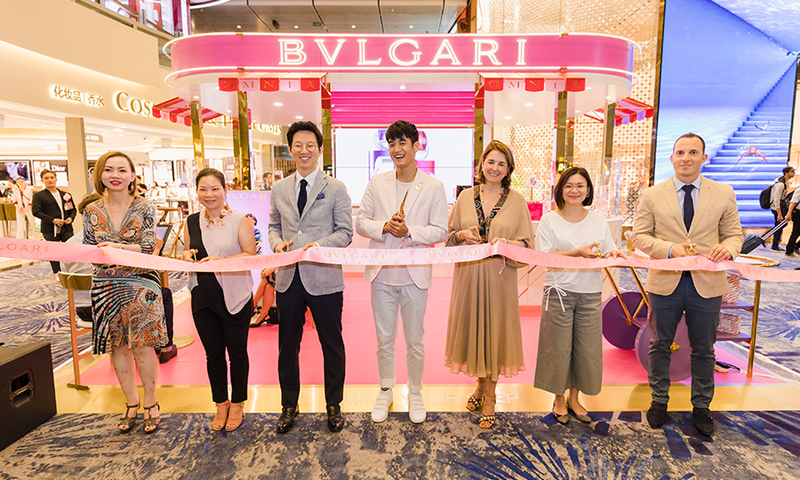 To celebrate the launch of its luscious Omnia fragrance in the Asia-Pacific, Bvlgari opened a pop-up store at Changi Airport Terminal 3. From 18 March–14 April 2019, travellers can drop by and be treated to fun weekly on-site activities, such as having their portraits painted by renowned digital artist Bertrand de Miollis, immortalising special Omnia Pasticceria moments through a personalised postcard, or discovering the Limited Edition Omnia collection at the candy-themed capsule vending machine. 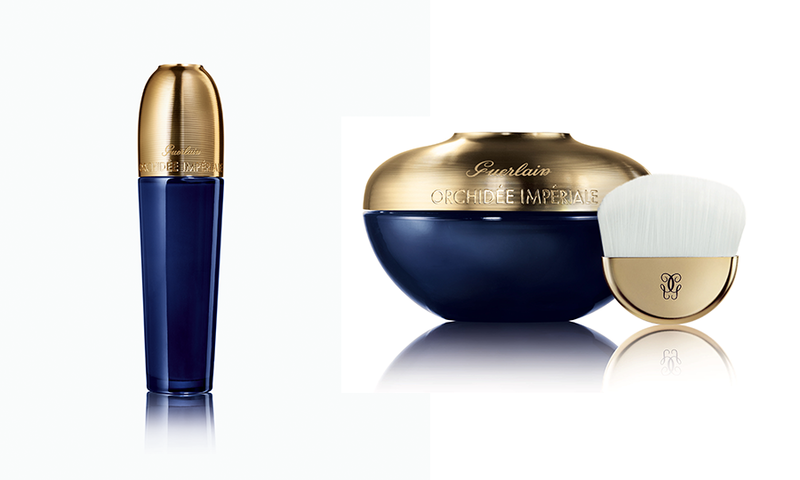 After enjoying success with its Longevity Concentrate serum, Guerlain adds three new promising products to its Orchidée Impériale skincare line. The first is Orchidée Impériale The Emulsion, a featherweight hydrating and rebalancing product that's an ideal alternative to heavy creams. Next is Orchidée Impériale The Mask, which contains precious Abyssinian and Candéia oil. This mask is great for reducing skin inflammation caused by acne. Finally, the product that completes the roster is Orchidée Impériale The Neck and Décolleté Cream, which boasts potent anti-ageing benefits and showcases the power of Tara gum (also known as "Incan green gold") teamed with red algae for joint action against skin slackening. 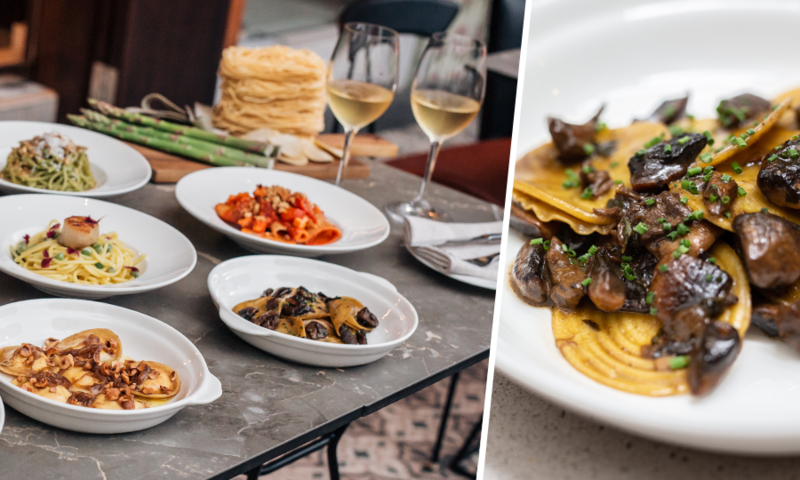 Bar Cicheti, Singapore’s first homegrown pasta and wine bar, introduces a new menu for the spring season. Expect spring-inspired specials like Spaghetti alle vongole and other fresh pasta options paired with a beautifully eclectic wine list. Inspired by their love for springtime in Italy, restaurateur Liling Ong, chef Lim Yew Aun and sommelier Ronald Kamiyama worked collectively to design a menu that's reminiscent of their favourite memories during their visits in the country. Know more about their latest offerings here.